After numerous false starts and the painfully slow production of some thirty-five thousand words, my memoir of my nearly thirty years as a Zoo Keeper, both in England and Australia, is now an ongoing, full-time project! 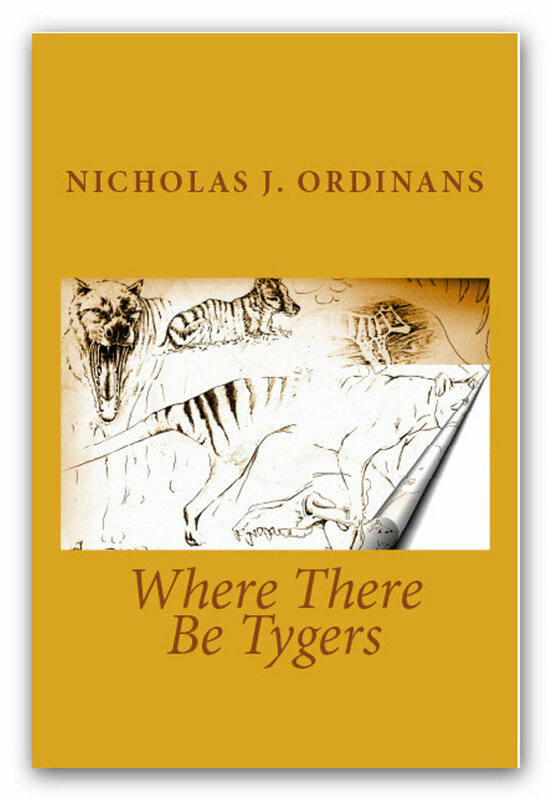 Writing this memoir has been an unexpectedly daunting task, but after taking the time to scan many of the photographs of my zoo career, a process that helped to reacquaint me the memories and honest feelings I have of those happy and difficult years, I was fortunate to discover the guidance I so desperately needed. This came in the form of ‘The Art of Memoir’ by Mary Karr, which very quickly made me understand why this process has taken so long and what was needed to make this book the honest memoir that I had always hoped it could be. 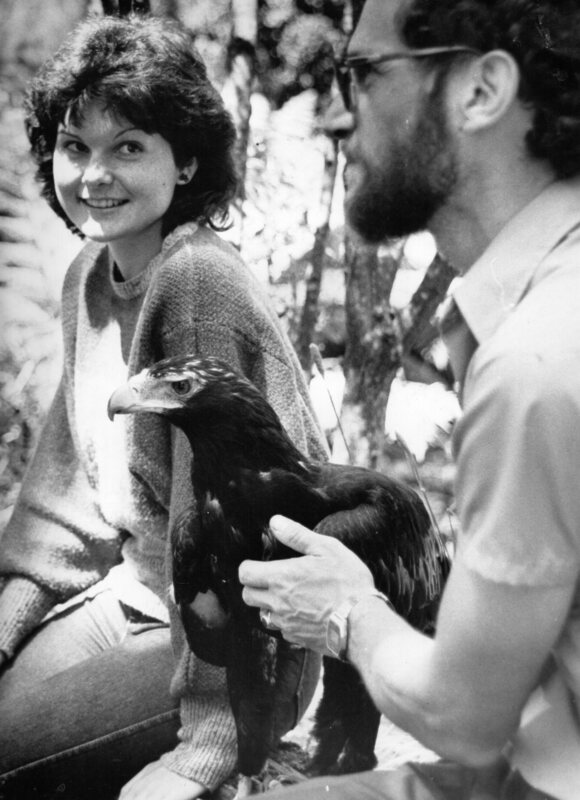 And, as an endnote, while scanning my photographs I came across the first publicity photograph of myself and ‘Jess’ the male Wedge-Tailed Eagle from Healesville Sanctuary in Victoria, Australia, taken on the 29th November 1984, just two months after I started as the Keeper-In-Charge of what was then known as the ‘Reptile Section’. I cared for Jess between 1984 and 1993 and my close relationship with him will be one of the many highlights of my forthcoming book. Watch this space for more news! What a great birthday present for a lover of words. 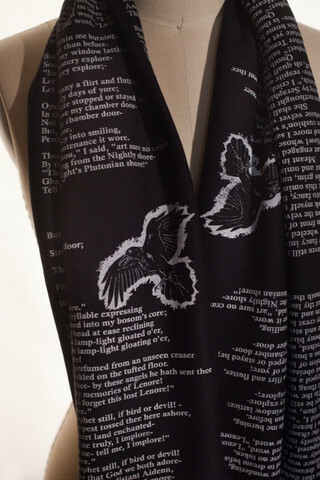 The full text of Edgar Allan Poe’s brilliant poem on a scarf! This year’s writing has started very slowly, for various reasons, but my routine has returned to some semblance of normality over the past couple of weeks. 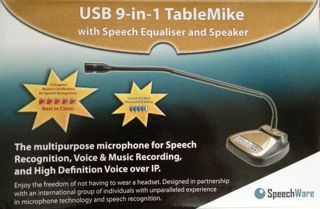 which has, itself, been updated at very reasonable cost to Premium Version 13 following a delightful conversation with a lady by the name of Mary from the Nuance support desk in Canada. This new version improves on the already excellent Version 12 that I was already using. A sad day indeed as the fine actor Eli Wallach passed away at the age of 98. Who can forget the bandit leader Calvera in ‘The Magnificent Seven’ directed by John Sturges? Or, the wily Tuco in the final movie in Sergio Leone’s Dollars Trilogy, ‘The Good, the Bad and the Ugly’ with the incomparable Clint Eastwood? And, of course, should you have any other questions, please feel free to post them here and I will answer them to the best of my ability. 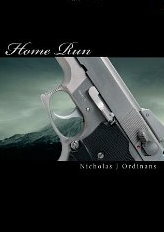 “Home Run’ is now free for the month of July for all e-readers at Smashwords! 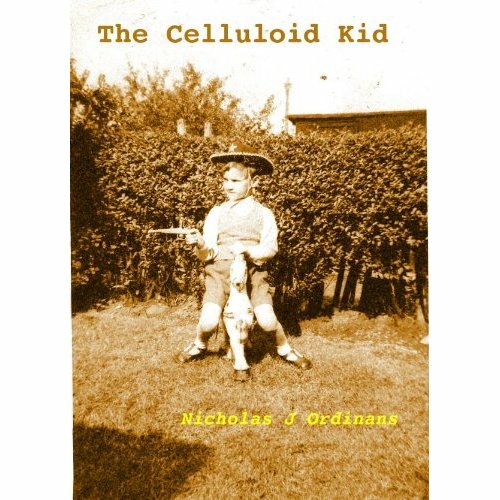 How wonderful to find an author with some truly new ideas, this book is gripping from the very first paragraph. 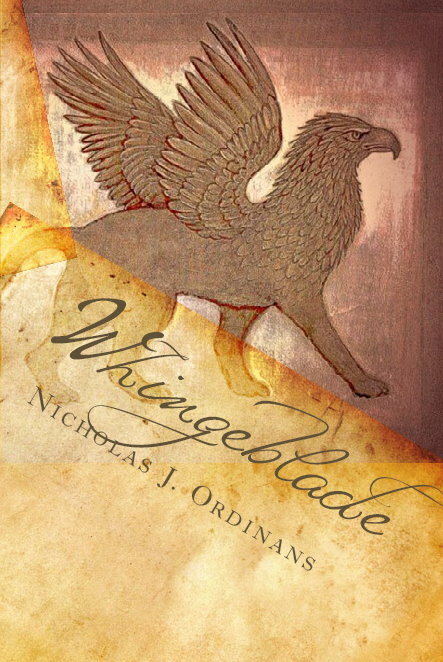 Fantasy type fiction, yes, of course, but cleverly avoiding recycling the same old themes. This book is full of familiar patterns and comfortable stories but with wild new twists that provide constant delight.